Captain January is a 1936 American musical comedy-drama film directed by David Butler. The screenplay by Sam Hellman, Gladys Lehman, and Harry Tugend is based on the story The Lighthouse at Cape Tempest by Laura E. Richards. The film stars Shirley Temple, Guy Kibbee, and Sara Haden in a story about a foundling pursued by a truant officer. The screenplay is based on the 1890 children’s book Captain January by Laura E. Richards. The film features a famous dance routine for Temple and Buddy Ebsen called “At the Codfish Ball”. 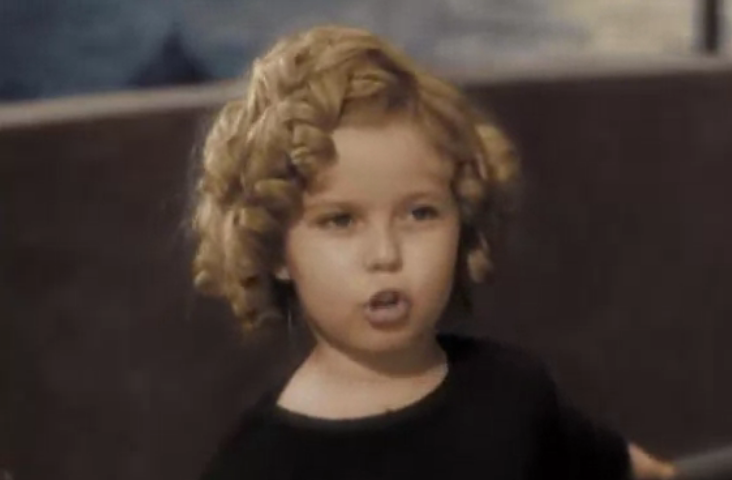 The film was a remake of a 1924 version of the story starring Baby Peggy. In 2009, the film was available on videocassette and DVD in both black-and-white and computer-colorized versions. There was a tentative renewal, but the film is in the public domain due to “a legal loophole”.